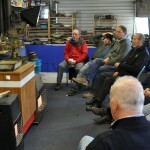 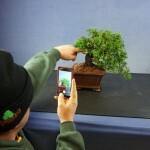 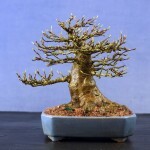 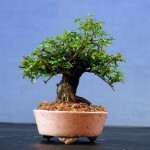 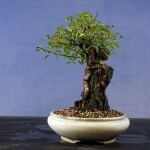 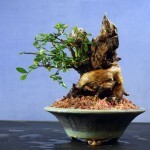 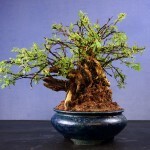 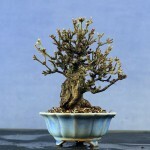 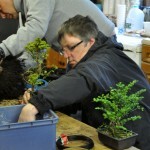 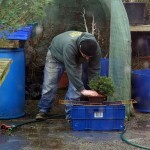 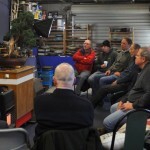 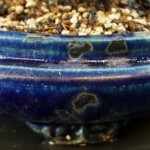 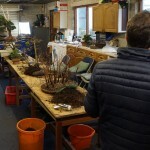 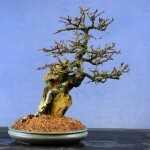 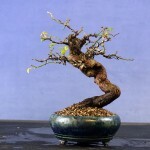 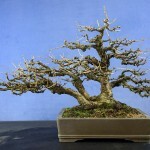 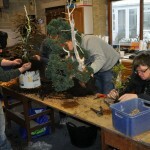 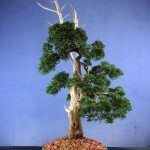 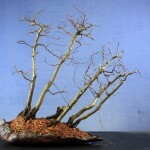 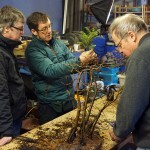 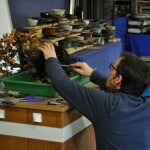 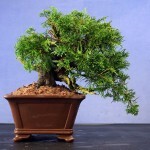 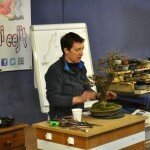 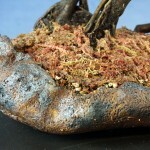 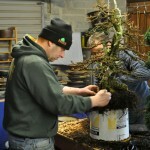 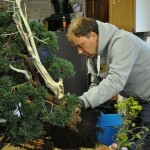 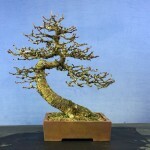 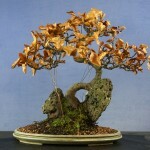 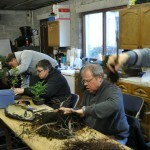 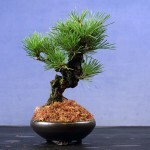 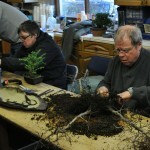 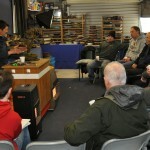 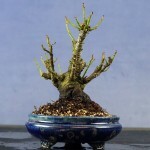 We had the pleasure of having one of the gentlemen of European Bonsai with us last weekend. 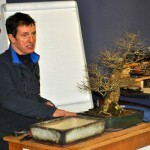 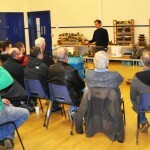 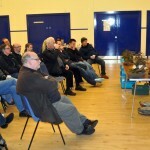 Ian Baillie, bonsai potter from Scotland, sailed over to the Emerald Isle on Friday to give a talk at our monthly club meeting. 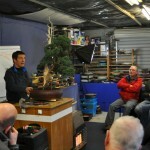 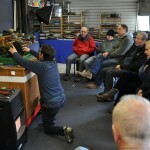 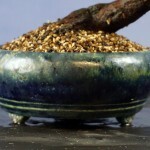 This was followed with two more sessions on the Saturday and Sunday including demos, critiques and workshop. 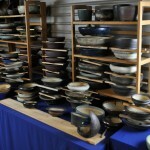 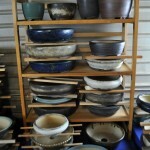 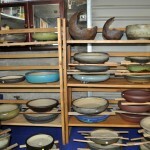 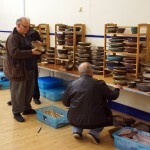 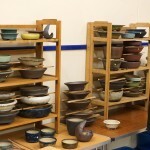 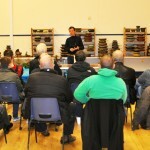 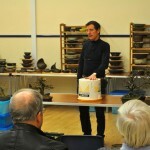 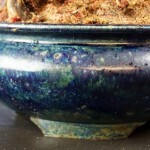 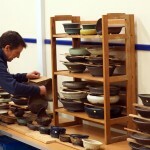 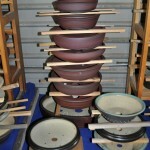 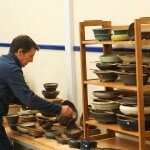 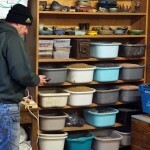 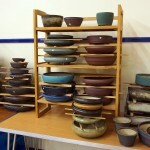 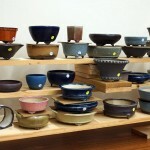 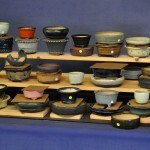 Ian brought a fantastic selection of pots with him and a fair few of them stayed. 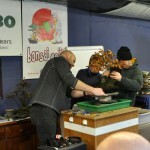 Thanks Ian for a wonderful weekend. 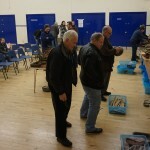 A first visit to our club but hopefully to be repeated. 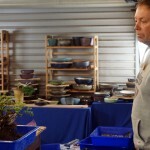 Here is a gallery of the photos taken over the 3 days.